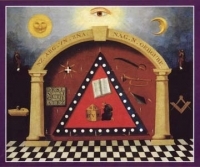 Freemasonry arose from obscure origins in the late 16th to early 17th century. 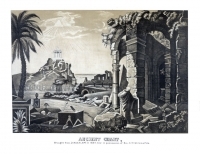 Freemasonry uses the metaphors of operative stonemasons' tools and implements, against the allegorical backdrop of the building of King Solomon's Temple, to convey what has been described as "a system of morality veiled in allegory and illustrated by symbols. 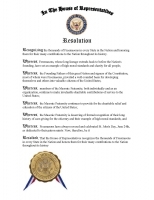 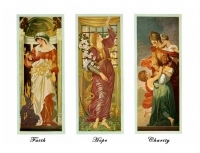 A print of the teachings of Freemasonry titles "Symbols of Freemasonry"
A print of the teachings of Freemasonry titled "Symbols of Freemasonry"
The Four Cardinal Virtues: Temperance, Fortitude, Prudence and Justice. 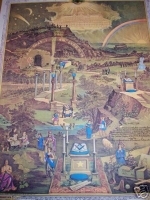 It has dozens of scenes and symbols well integrated into the art and places for the dates of your Masonic journey.